Hold on, don’t stop singing now. Danny and Sandy might not have kissed under an Orlando dock, but can you really think of a better place to have a summer fling than Orlando, Florida? Nope—whatever just came into your head doesn’t count. Do you want to know why? Well, since Orlando has tons of fun things to do and has a reputation for “making dreams come true,” this city will make any date the perfect one. Grab your notes and a bouquet for your bae—I’m about to hook you up with the 10 best date spots in Orlando. The place where all dreams come true—yep, Disney—will dazzle your date. Picture this is in your mind: fireworks, fireworks and more fireworks (and not just the ones they shoot into the sky—the ones between you and your date too). Disney’s Boardwalk plays the role of Cupid magically. Enjoy some Greek cuisine from Trattoria al Forno. Or if you find yourself craving something sweet (like your date) make your way over to the BoardWalk Bakery. Don’t be surprised if my friends Mickey or Goofy make an appearance. But don’t stop there, create unforgettable memories by strolling alongside the water’s edge—holding hands of course. Lake Eola Park, found in downtown Orlando, hosts many festivals, concerts and sometimes weddings throughout the year. Close your eyes and breathe in all the fresh air while enjoying the beautiful sound of birds chirping. The lush green trees, picture-worthy fountains and the adorable white swans walking around makes up the perfect date for just about anyone. Did you know that they have swan boat rides? I know—how cute? 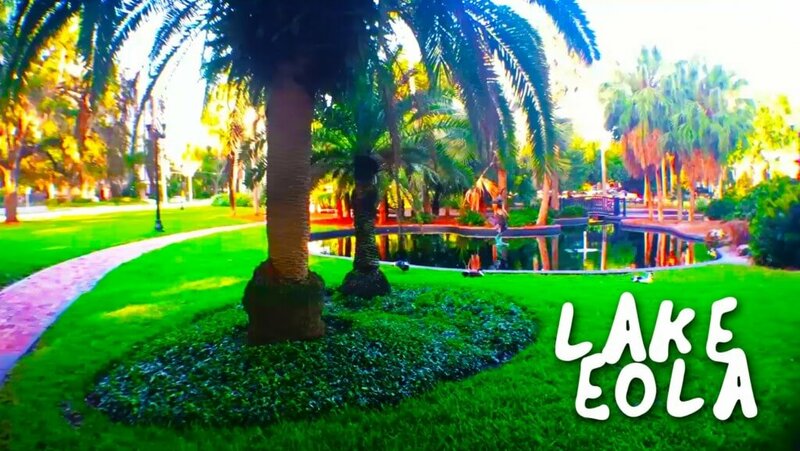 “Lake Eola Park is my favorite place in Downtown Orlando. You could take a stroll around the lake, have a picnic, see interesting cool people and art. Oh, and you can’t forget about the swan boats. Ahhh, the park is just so beautiful to see and take in,” University of Florida’s sophomore Hadassa Datulma said. You and your long-term loved one only need to do one thing to liven up a dying romance: walk it out. Universal CityWalk has that special therapeutic touch that brings all relationships back together with their famous Bob Marley club and romantic garden maze walk. Walk around and enjoy the different shops, entertainments, restaurants and shows that they provide. Into sports? Great! Go to NBC Sports Grill and Brew and grab a drink or five while catching up on the latest games with your date. Want your date to go swimmingly? Hit up one of the best seafood spots in Orlando. 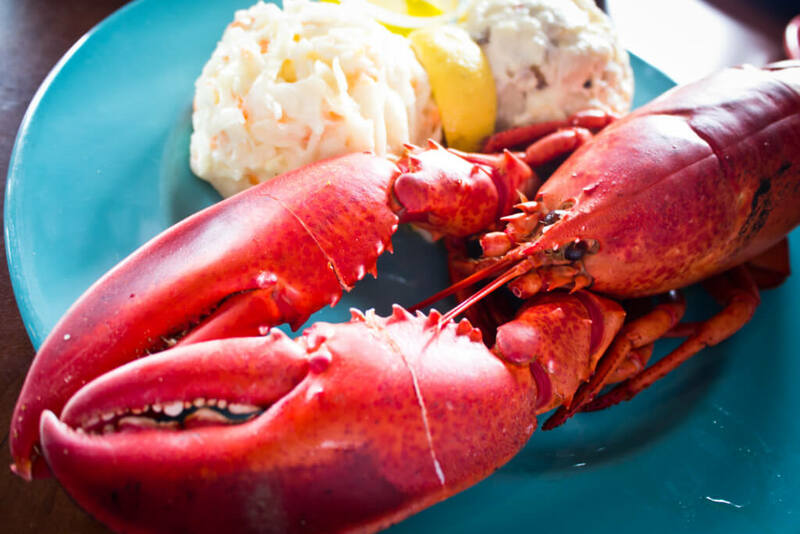 Boston Lobster Feast serves delicious unlimited seafood that you and your date can definitely enjoy. With a setting like Boston Lobsters, you can find comfort in having a good time with your date while being in a casual environment. Of course, fancy dates please the boujee soul, but simple dates like this strengthen relationships. At night, expect to see beautiful lights twinkling all throughout. Enjoy all the beauty that you see right in front of you—and I’m not just talking about the lights. A walk in the park or a trip to the museum may sound like clichés on their own. Not into clichés? Well, how about you combine the two dates? Orlando’s Albin Polasek Museum & Sculpture Gardens have the perfect scene for a perfect date. Capture beautiful pictures with your date next to the exquisitely detailed art and serene gardens. The historical art will make history buff hotties swoon. While the peace of the garden will make you and your date feel like the last two people on Earth. Instead of doing the typical, sign up for one of the divine events that Albin Polasek Museum & Sculpture Gardens has to offer. Events such as Wine Down Wednesday offer you and your date a chance to attend happy hour mingle which includes: appetizers, beer, wine and live music by Jeff Scott. Want to have fun with your date? Well, you have to go to the Fun Spot—literally—to make that happen. Orlando’s Fun Spot Theme park has over 100 classic video games in their arcade and thrilling rides to match. Go on the Ferris wheel—you know why (hint: make sure to bring your lip balm). “The Fun Spot was a great place for me and my date to go. I was able to get to know him a bit better while still having fun. Like any girls dream, he won me a teddy bear and we had fun going on the rides together. It was very romantic. Even though we weren’t alone in the theme park, it felt like it. With all the fun we were having playing games, I felt like it was just me and him,” University of Central Florida sophomore Farryn Wilson said. Time to play some games. Let that inner child in you out by having fun with your date in a massive arcade. Not only do you get to eat good food and play classic games, but Dave and Busters also offer drinks for you and your date to enjoy as well. Play some games and have fun being competitive with one another. Show your date you know how to score by playing against each other in the basketball competition, “Nothin But Net.” Finally, show them you care by offering them your hard-earned tickets. Maybe they’ll reward you with a ticket to a second date. Trust me, cheesecake has magical powers. The Cheesecake Factory serves more than just cheesecake though. 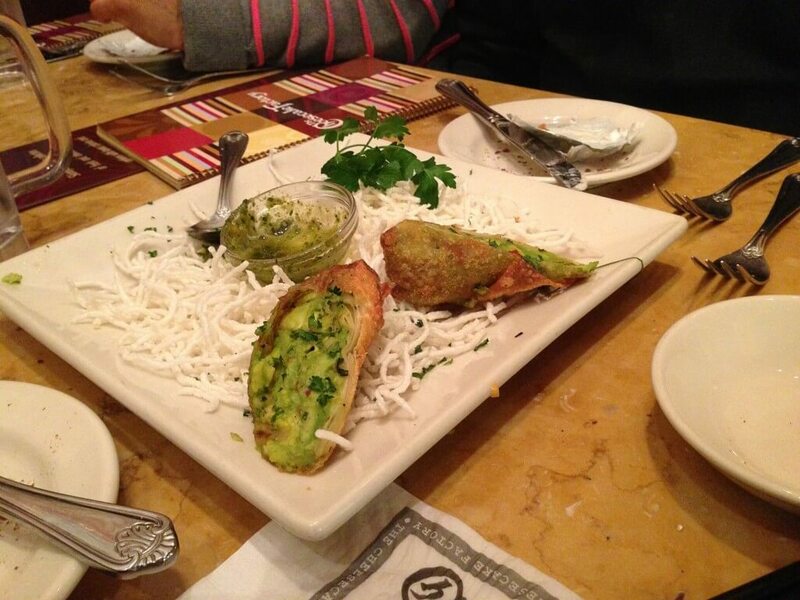 With a variety of delicious food, The Cheesecake Factory can leave you and your date’s taste buds satisfied. Sure, you can find the Cheesecake Factory outside of Orlando. However, Orlando natives still claim this particular Cheesecake Factory special because of their huge portion sizes; they compare to no other. “I’m a fatty so anything with good food I like, and the Cheesecake Factory have exactly that. The portion sizes are great and plus it doesn’t get too crowded which is always nice. The lighting is good and nice smooth jazz music plays in the background. Very romantic!” Orlando native Ashley Sylvera said. Take some time out of your day to go enjoy a dinner and a movie. 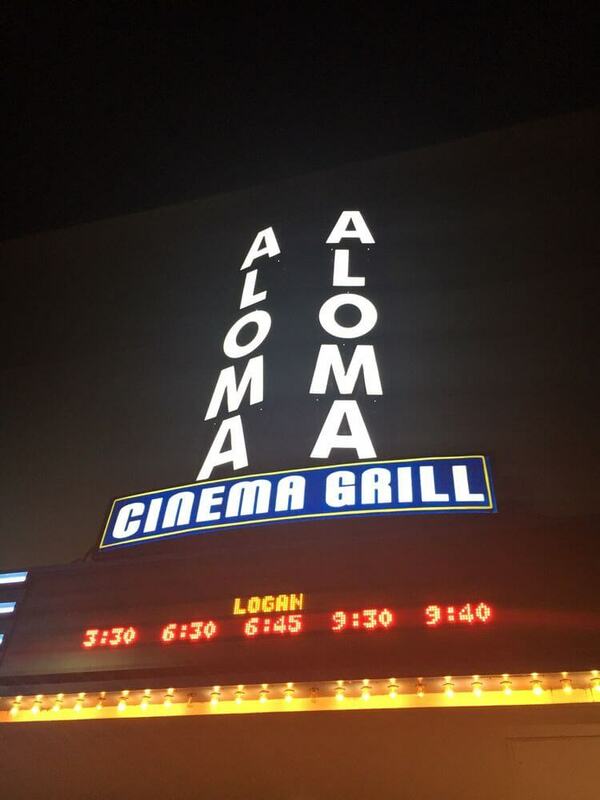 Aloma Cinema Grill offers unique dining that you and your date will love. Don’t just order a popcorn and a coke; at Aloma Cinema Grill you can have so much more. Enjoy yummy dishes like an all-American burger, chicken tenders and hand-tossed pizza instead. Enjoy the comfortable seats but watch out—don’t fall asleep. You wouldn’t want to miss the movie. Do you know how to golf? If not, don’t sweat. At Top Golf that doesn’t matter. Anyone can have a blast here. Top Golf has a variety of games options to select, ranging from beginner to pro. Allow for cheesy moments like, “Let me show you how to hold it” to occur. Over 21? Awesome, go head over to the bar—maybe you can use that extra motivation.